There are plenty of discussion on product quality, QAQC and etc. However, one very important factor is also product character. The katana is a perfect example of what product character entails. 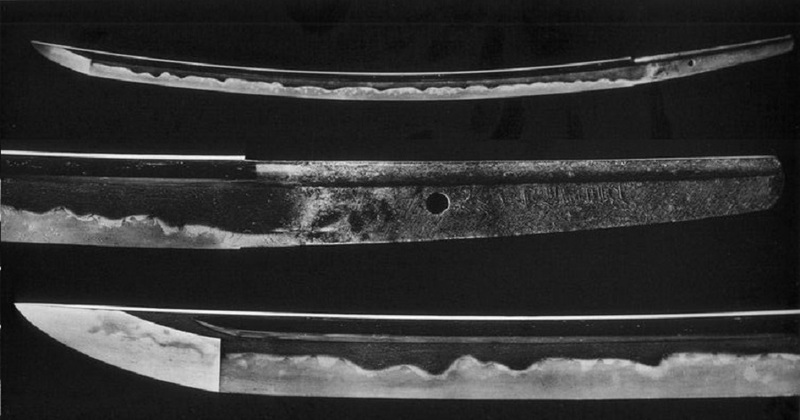 The 刃紋 or Hamon (blade pattern) of a katana could only be achieved by a hand process and no two hamon would be exactly the same. The unique pattern helps tell the story of how this blade was made by hand under a master bladesmith from the folding of the metal and the cooling process. Each curve is a result of an action by the bladesmith and each sword tells its story of its birth. Compare this to a high quality machine produced blade and you will truly understand what product character means. In many cases, blades produced by machine would often be stronger, more consistent and even sharper than a hand made one. (hand made ones are of very high quality as well) Only the highest skilled masters could produce a hand made blade better consistent quality than machines. If a product sells by only its quality, it will most likely have to be priced according to the market. If a product sells by character (high quality as well), it commands its own price with its own story. 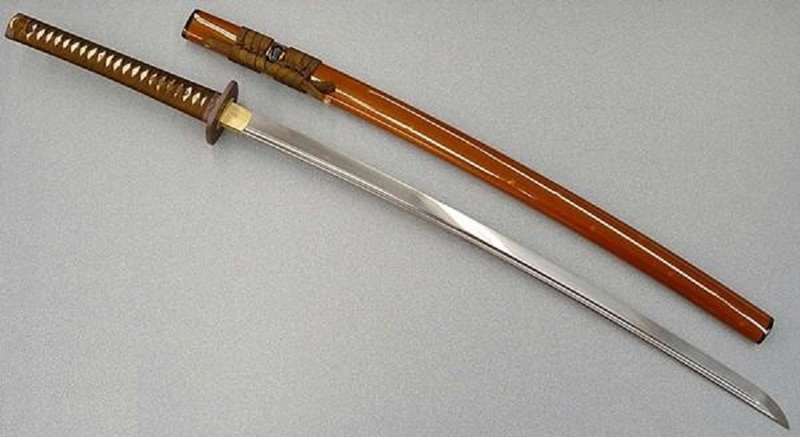 When a customer buys a katana, is this person buying a blade? or is this person buying a story?